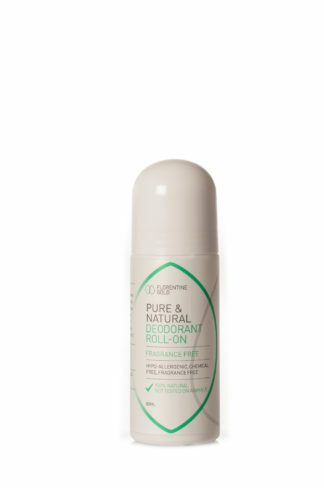 Make the switch to a healthier alternative with Florentine Gold Pure Natural Fragrance Free Crystal Deodorant. Made with natural crystal mineral salts it stops body odor at the source by killing bacteria in perspiration. 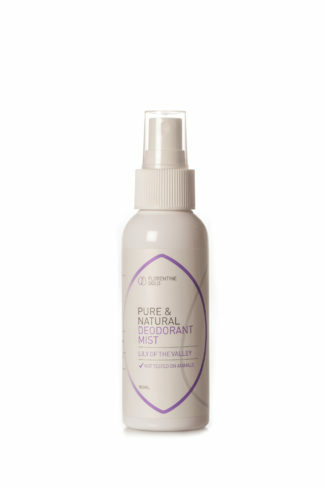 This fragrance free natural deodorant provides 24 hour protection. 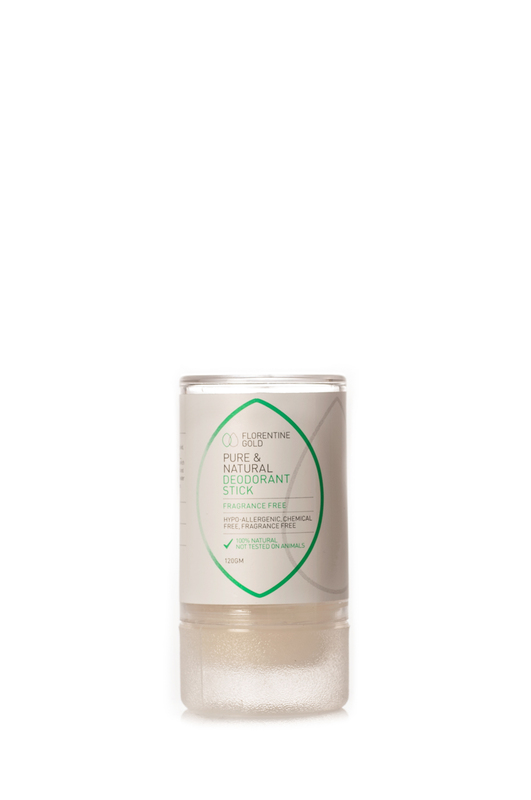 These 100% Natural Crystal Mineral Salts when applied leave an amazing feeling of freshness, while preventing bacteria forming in perspiration, which is the cause of body odour. Easy to use: Wash and dry affected area, then moisten crystal with water and rub on your body for an all day protection. Excellent results are guaranteed.